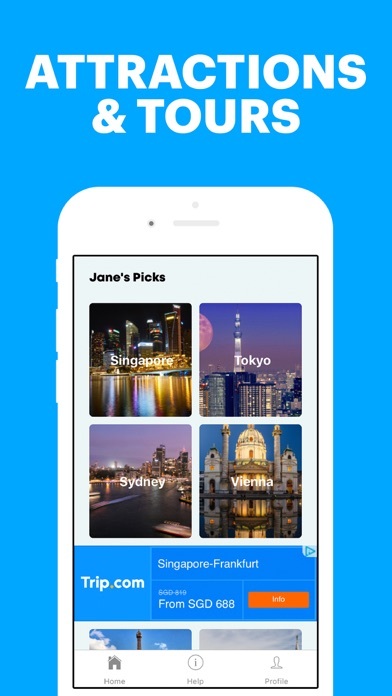 FollowJane is a free travel app that allows trip planners to book tickets for transport, attractions and tours via secure payment using credit cards. 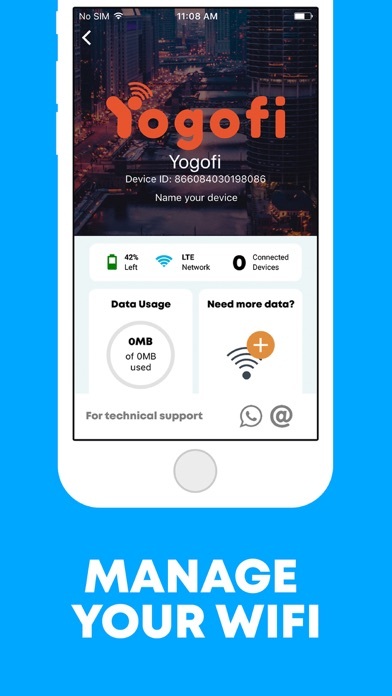 It also allows the subscription of pocket wifi for their travel. 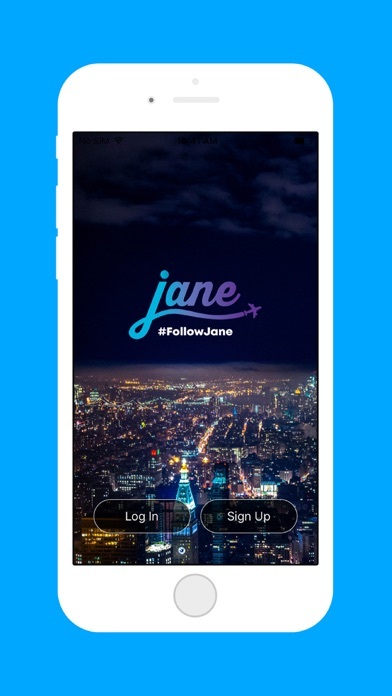 WHY USE FOLLOWJANE TRAVEL APP All-in-one: FollowJane offers a seamless experience for travel planning. Enjoy the convenience of booking transport, attractions, tours, and managing data plans without having to look elsewhere. Wide selection: Choose from a wide range of top-rated activities and tours, including Skip the Line passes at popular attractions like the Eiffel Tower and Empire State Building to VIP experiences at iconic locations like the Sistine Chapel, . Get amazing deals, as well as user reviews during your search. 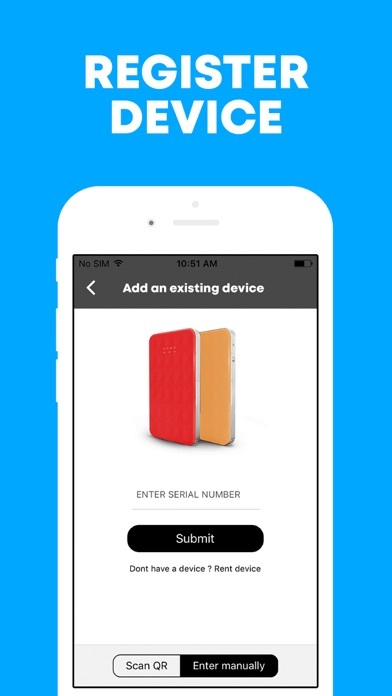 On-the-move: Subscribe to portable, flexible and affordable wifi at your fingertips. Enjoy high speed 4G LTE mobile connectivity in over 100 countries using virtual SIM technology.